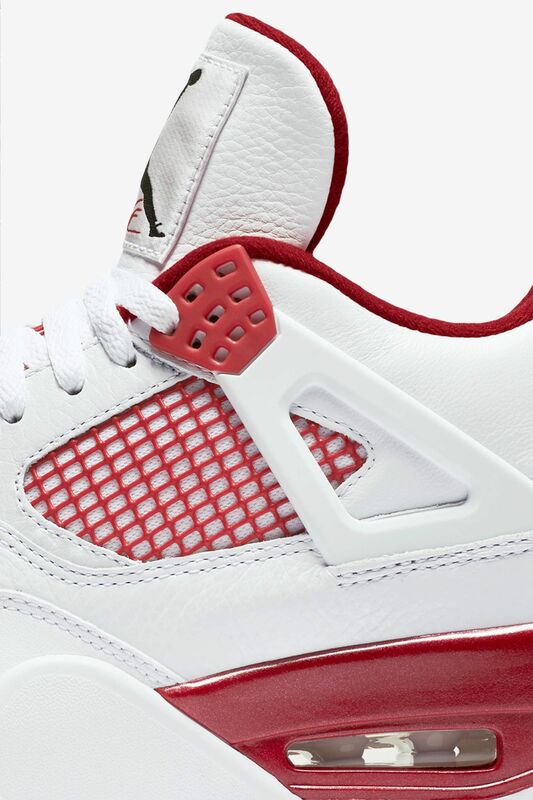 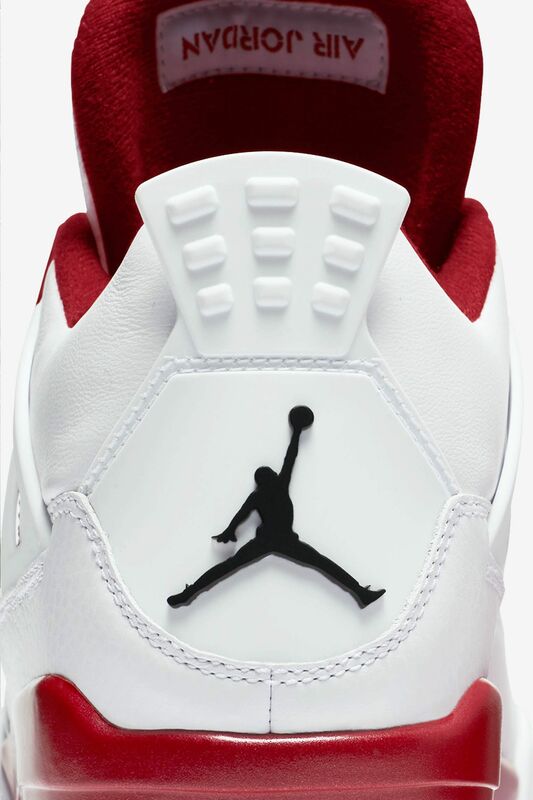 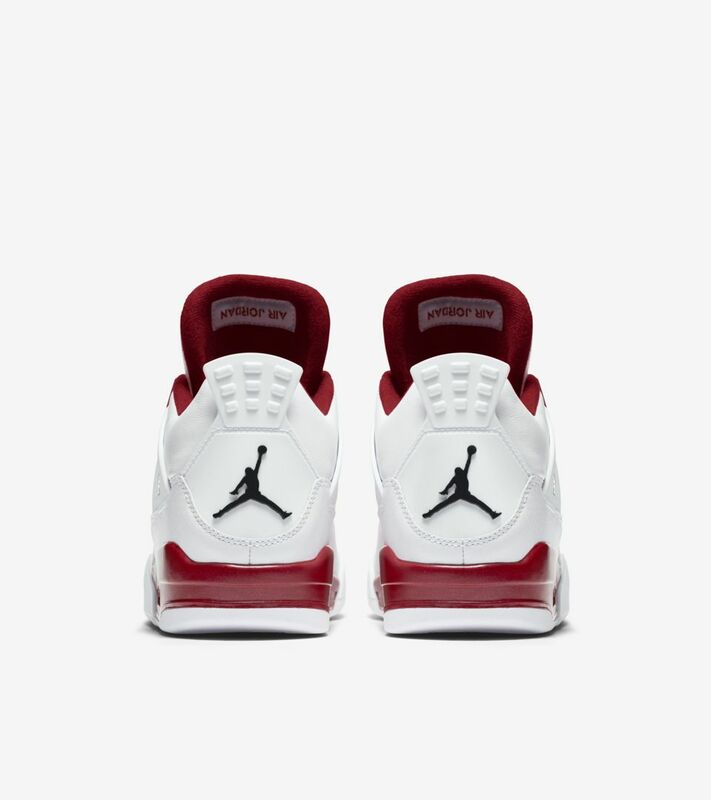 The Air Jordan IV first arrived in four original colorways. 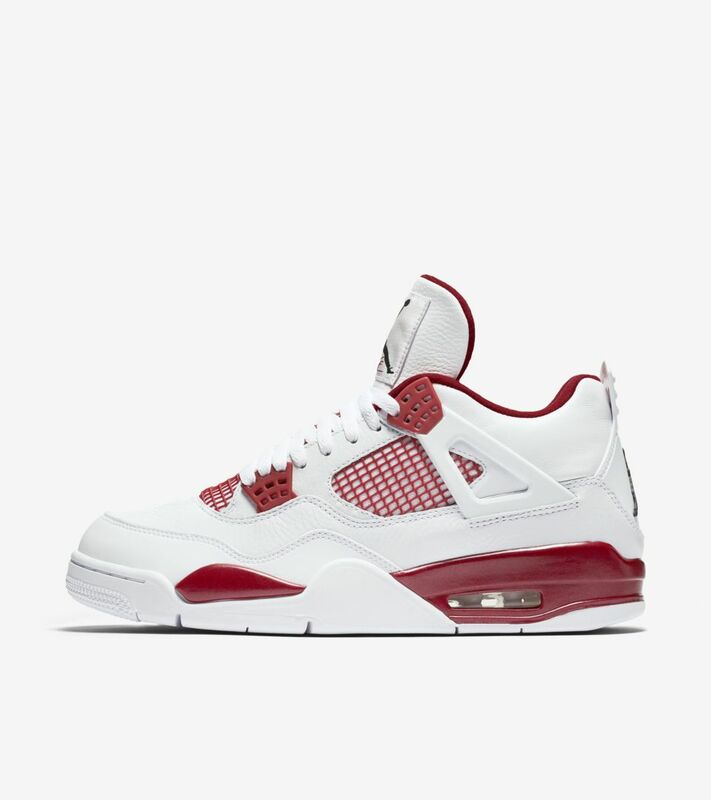 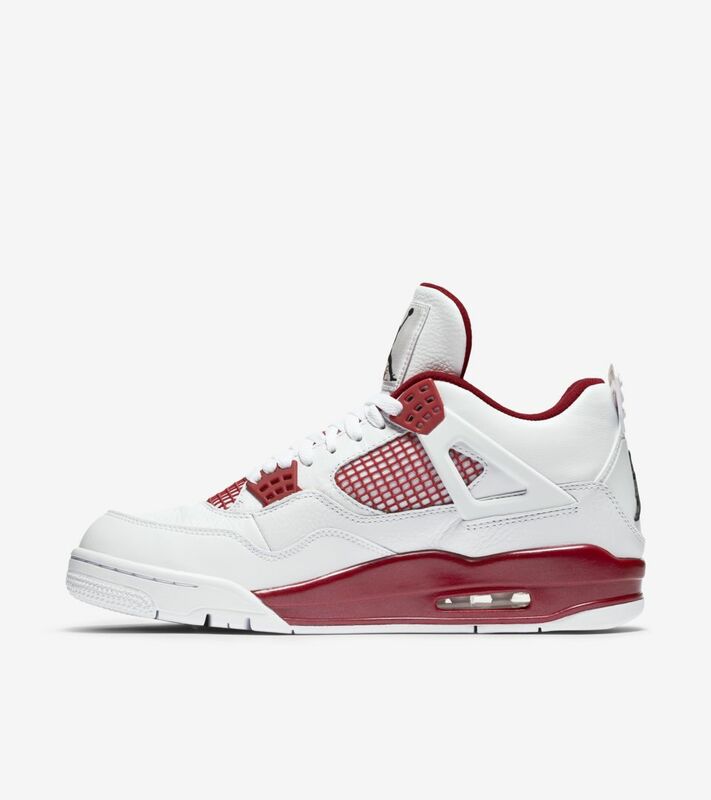 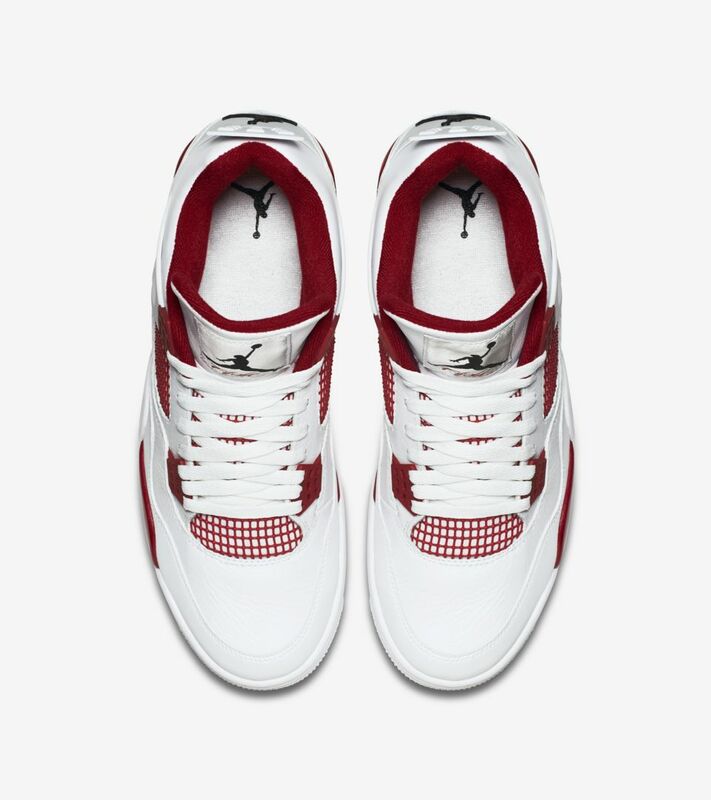 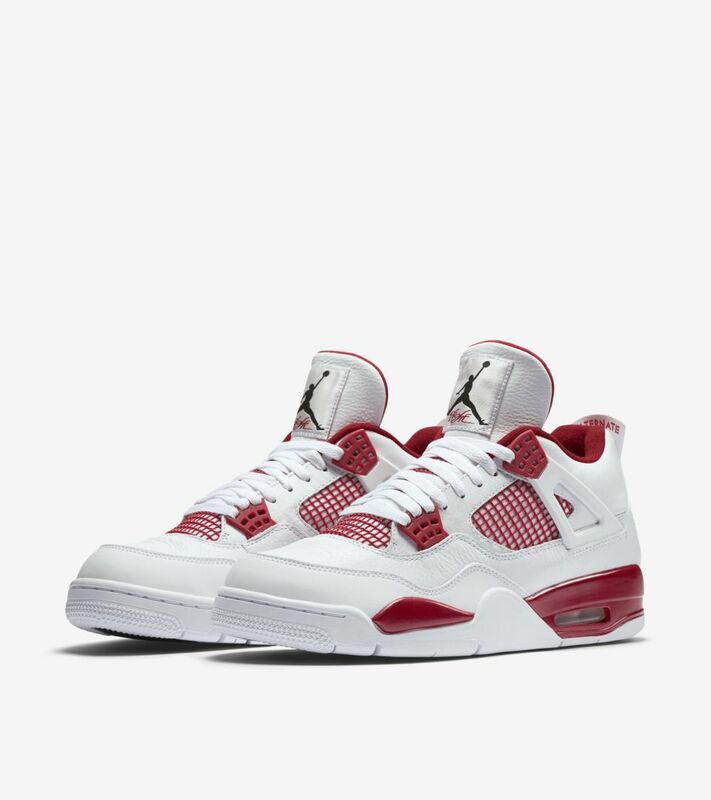 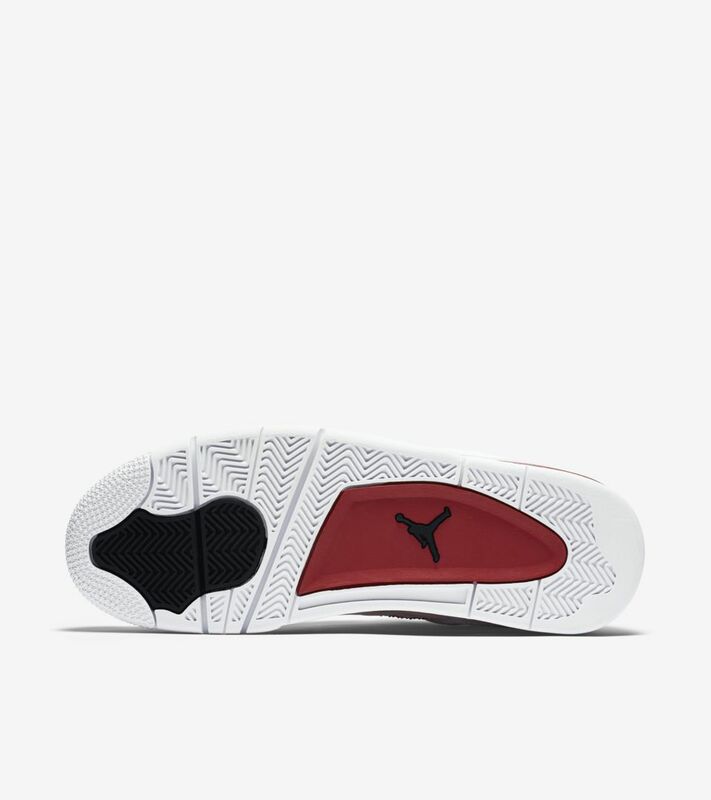 Beyond the initial iterations all recognizable in their own right, the Air Jordan IV “Alternate 89” embodies what could have been if MJ was hooked up with additional player exclusives back in the day. 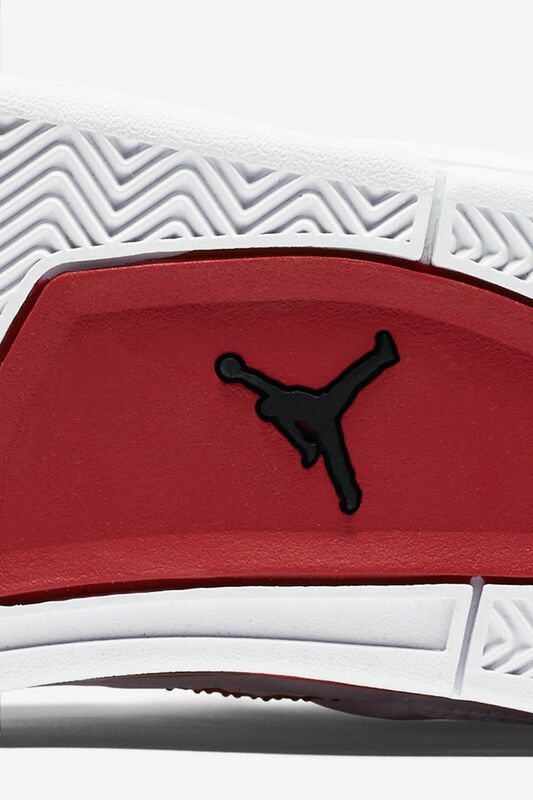 The retro comes to life with a full-leather build, which is topped with energizing hits of gym red to ignite Chi-town pride.